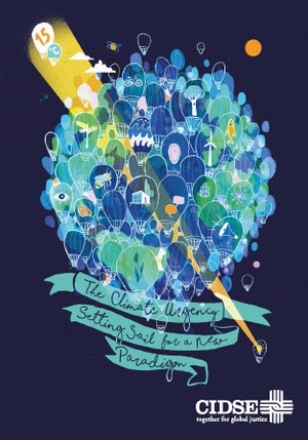 Agroecology is considered jointly as a science, a practice and a social movement . It encompasses the whole food system from the soil to the organization of human societies. It is value-laden and based on core principles. 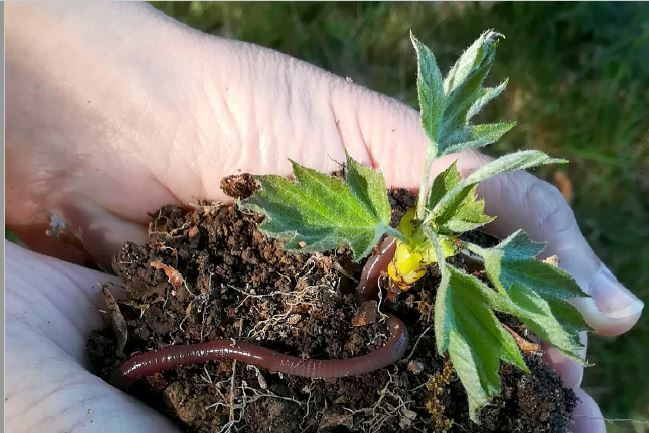 The Association intends to place agroecology high on the European agenda of sustainable development of farming and food systems. It intends to foster interactions between actors in science, practice and social movements, by facilitating knowledge sharing and action. The Association has a non-profit and international goal. The society aims to analyse, design, develop and promote the transition towards agroecology-based farming and food systems. The overall goal of the Association is to: support agroecological research, education and training. 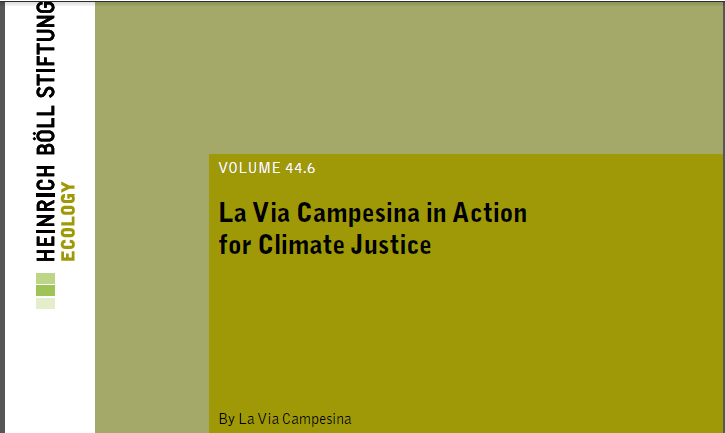 La Via Campesina is an international social movement of peasants, small and medium-size farmers, landless people, rural women and youth, Indigenous People, migrants and agricultural workers. 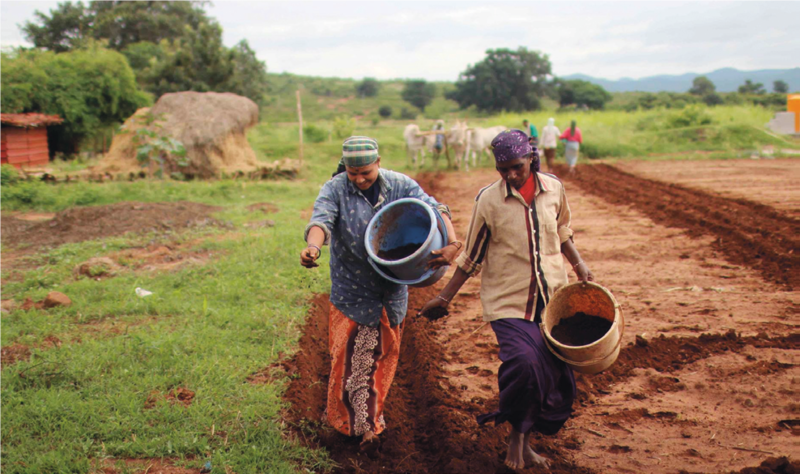 It defends peasant agriculture for food sovereignty and promotes social justice and dignity. The movement strongly opposes corporate driven agriculture that destroys social relations and nature. Visit our website: here ! 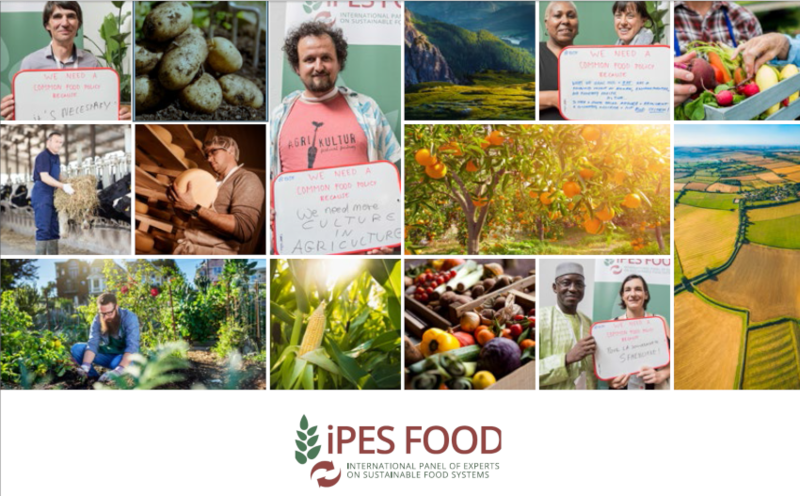 To support exchange, reflection and bottom-up contributions, let’s bring together local farmers, universities, social movement organisations and non-governmental organisations ! 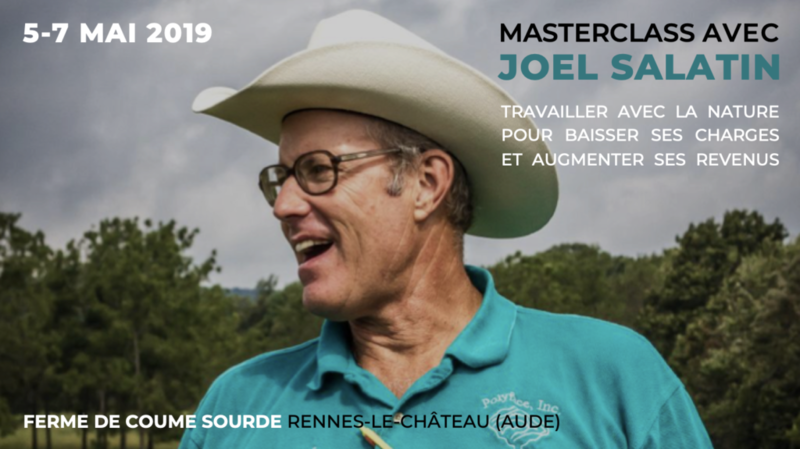 La Ferme de Coume Sourde organise du 5 au 7 mai une Masterclass avec JOEL SALATIN, pionnier de l’agriculture régénératrice et de l’agroécologie, à Rennes-le-Château (11). Présenté par Time Magazine comme l’un des agriculteurs les plus innovants au monde, Joel Salatin prouve que la gestion holistique et l’agriculture régénératrice sont le meilleur moyen de construire une entreprise agricole viable et vivable. The conferences will take place at the Cité Internationale Universitaire de Paris. 500 professionnals from the agri-food sector discussing the themes of living soil, nutritional value and the sustainability of new agronomic models.